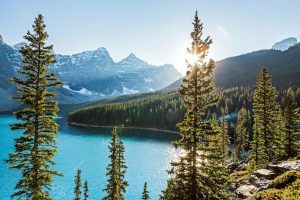 There is only one month remaining for Scenic guests to take advantage of the fantastic Earlybird offers on Canada, Alaska and USA, which ends on 31 October 2016. Guests can enjoy significant savings of up to $5,740 per couple flying to Western Canada on selected journeys for just $595 per person including taxes in April 2017 or save $4,940 per couple flying for $995 per person including taxes for travel from May to September 2017. Other special offers available on the 2017 program include fly Business Class from $5,995 including taxes when booking any journey to Western Canada of 19 days or longer for travel from April to September 2017.